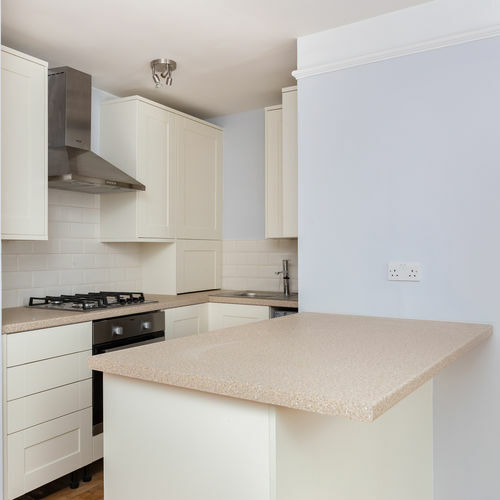 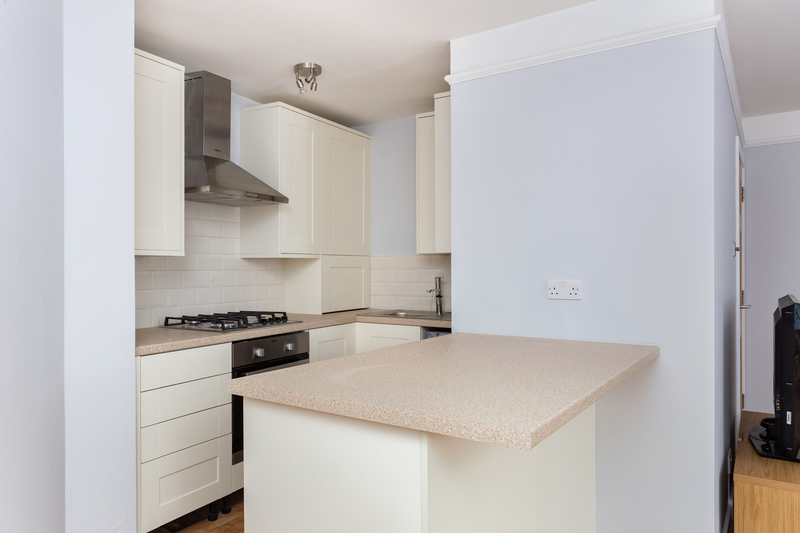 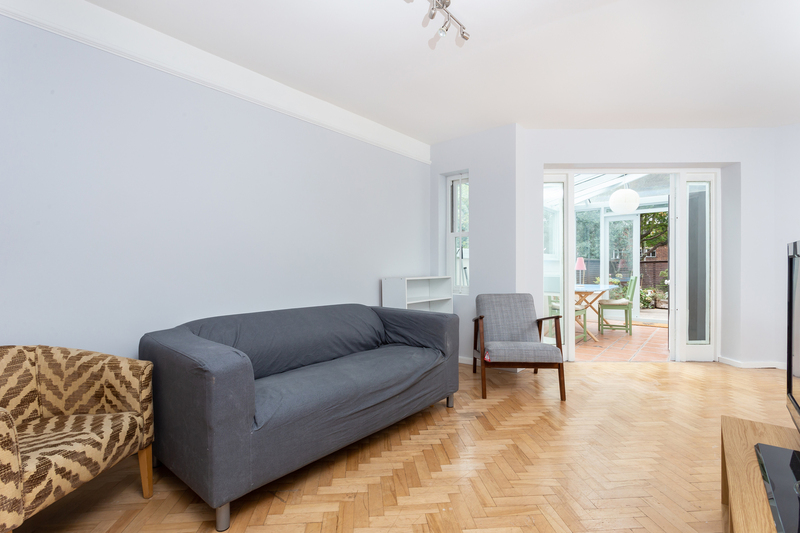 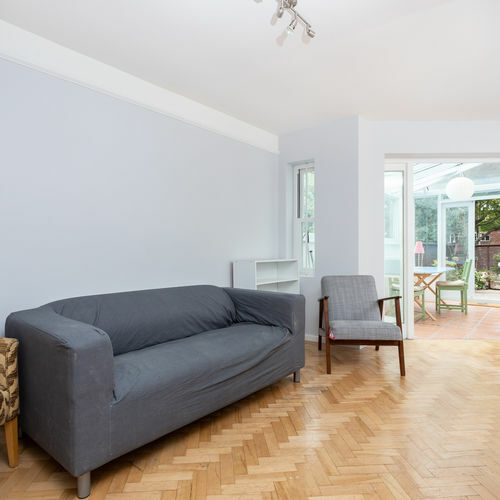 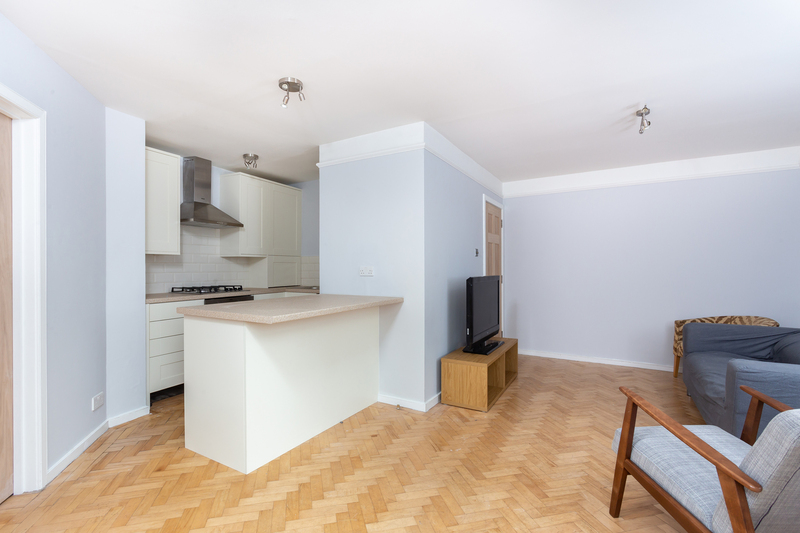 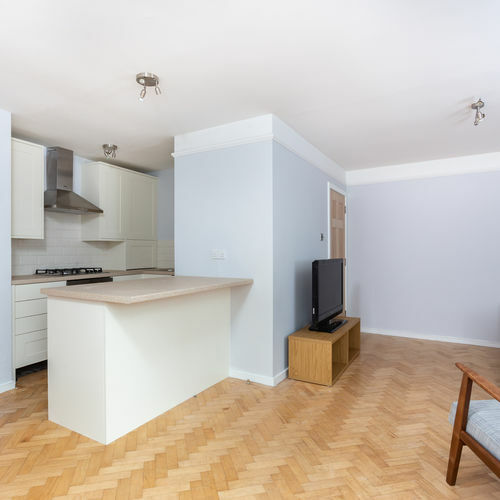 This gorgeous garden flat has just been completely refurbished and is presented in immaculate condition. 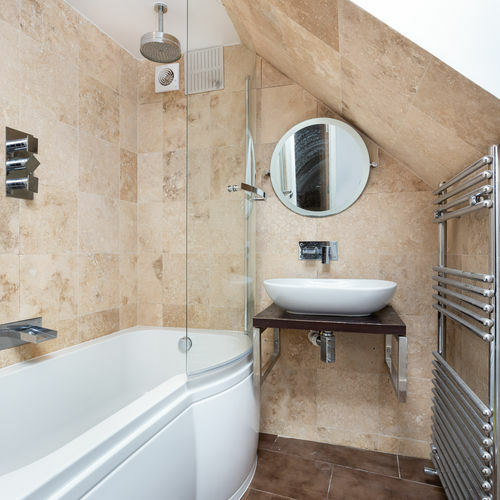 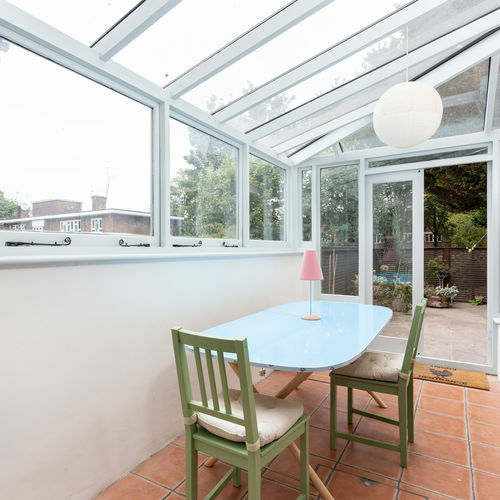 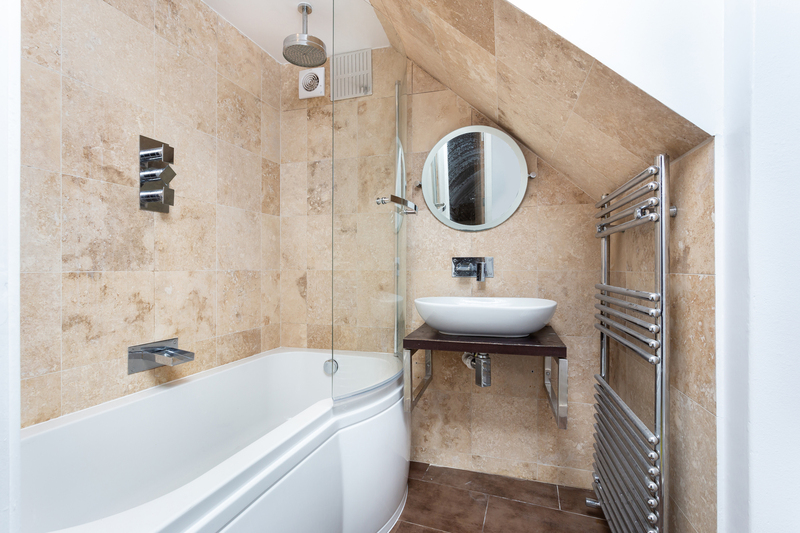 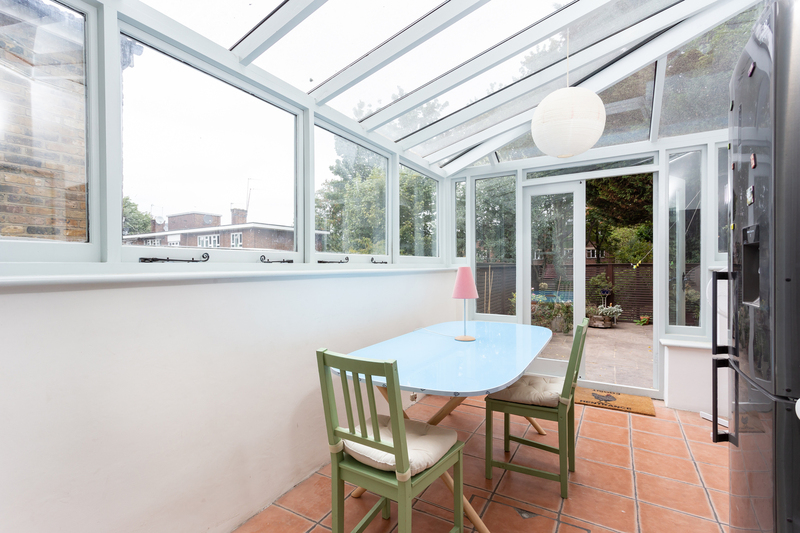 Light and airy throughout, the property comprises two double bedrooms, a modern bathroom, large reception room with brand new, open-plan kitchen, and a sunny conservatory-style dining room. 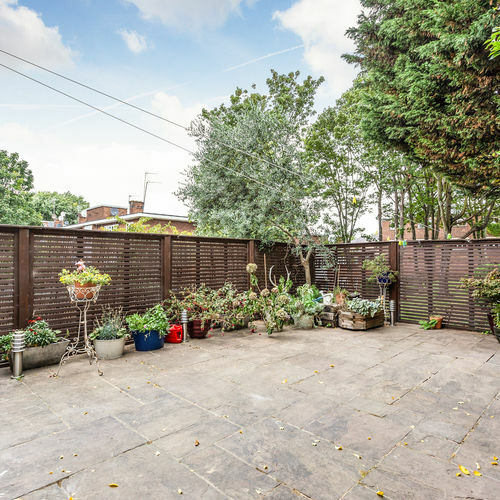 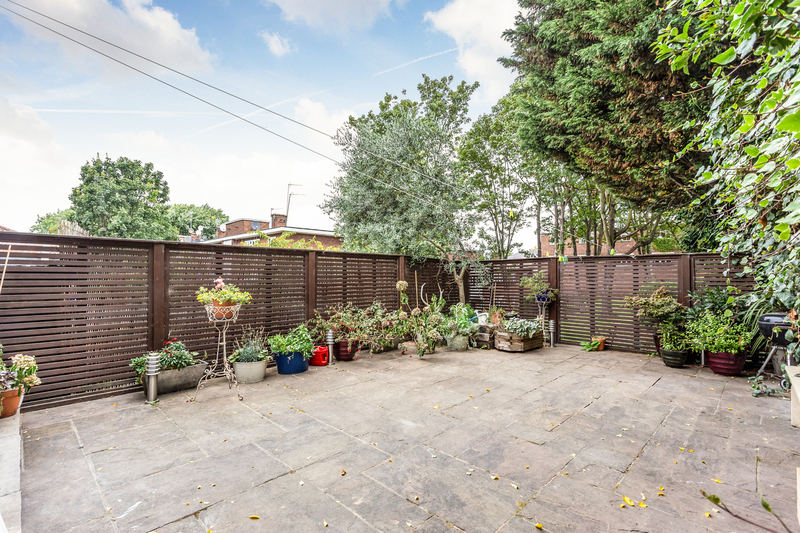 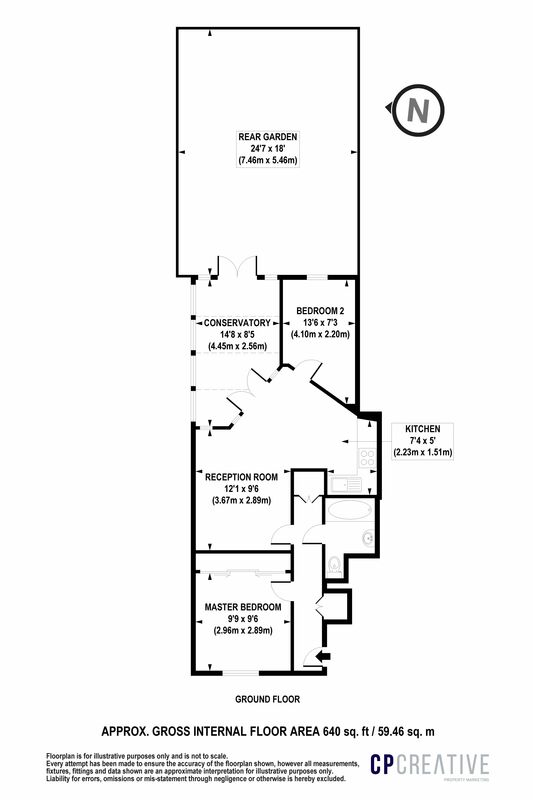 The flat also benefits from an enormous patio garden. 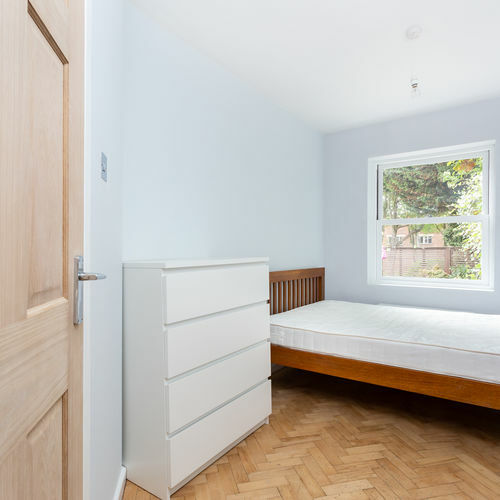 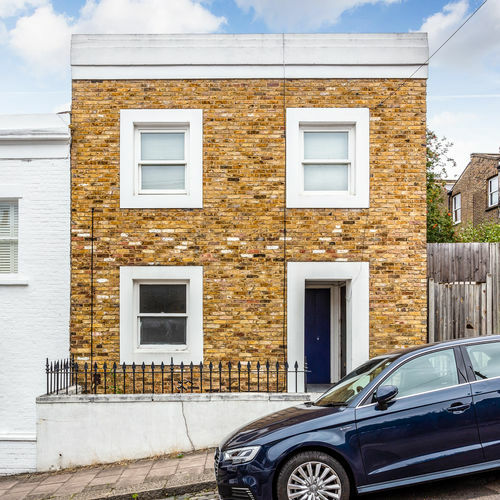 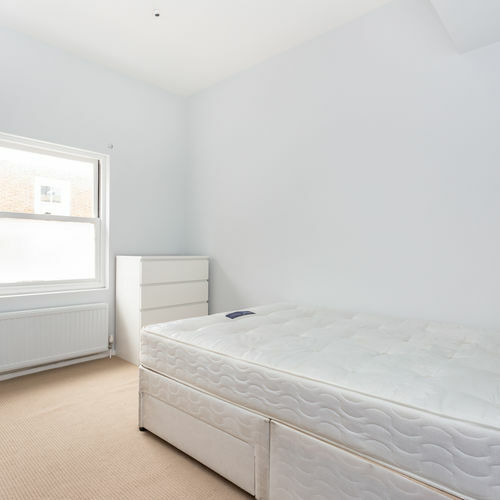 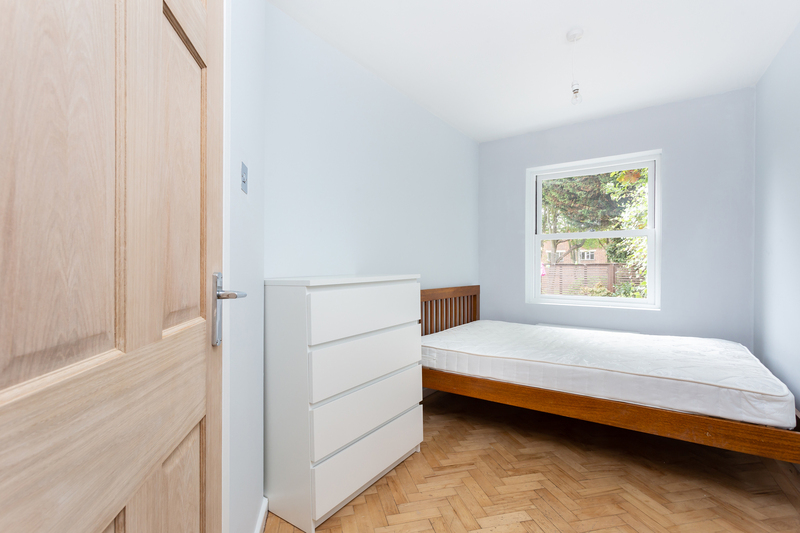 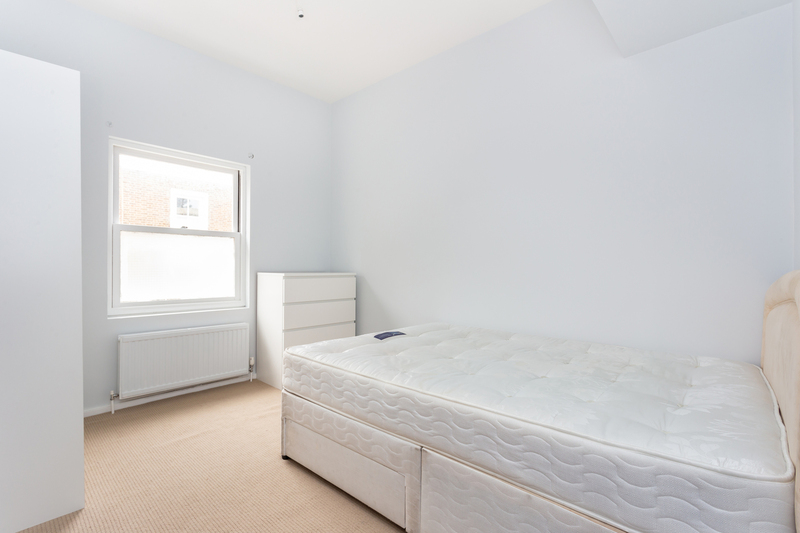 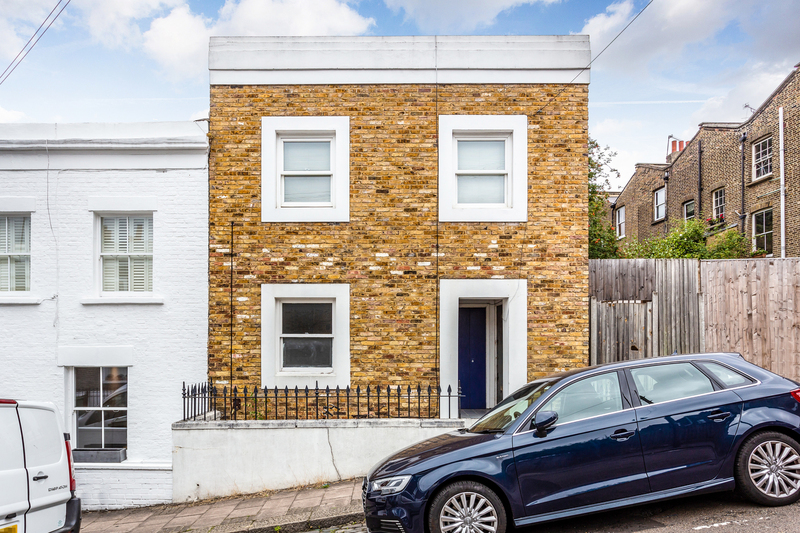 Located a short walk from Clapham Common station and all the amenities of Clapham High Street, this would make the perfect home for a couple or professional sharers alike.